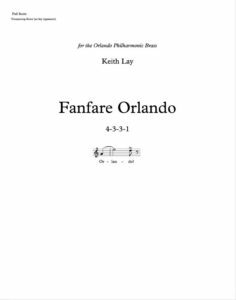 Fanfare Orlando expresses our pride in being a part of Central Florida. 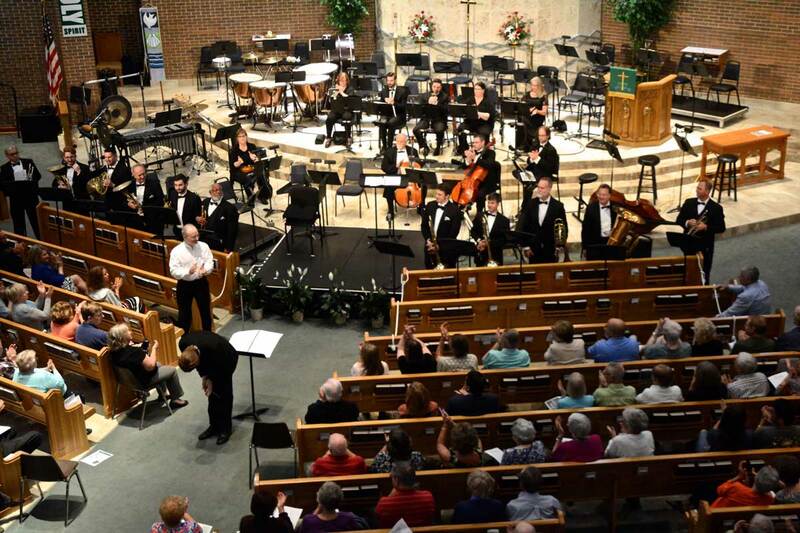 It was commissioned by the Orlando Philharmonic Orchestra for their Silver Jubilee 25th season. 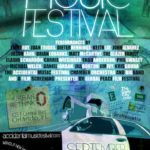 We are proud of our city’s compassionate action in response to its tragedies, its leadership in education, health and the sciences, and its strong arts communities represented by the Orlan do Phil’s 25th season, the new Dr. Phillips Center, Timucua Arts and other art music venues the city now enjoys. We have much to fanfare about! 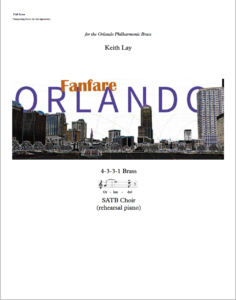 “Fanfare Orlando” contains two melodies: first, a kind of sophisticated bugle call full of counterpoint and rising key changes and second, a chorale on a 3 note figure that imitates the three syllables of the word “Or -lan- do!”. As the work develops, the upward shifting keys lifts our spirit higher as the themes intertwine. This is a MIDI realization of the brass fanfare. 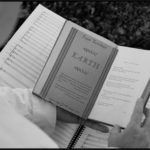 In early 2018, a new arrangement was created that adds an SATB choir singing “Or-lan-do!”. On Friday September 14th, students from Full Sail University will record the Brass and Choir vision being performed by the excellent Rollins College Choir with the Orlando Philharmonic Brass. 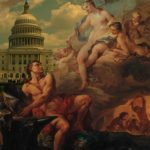 Watch for the release of the recording! I hope that, when this new version is premiered at the 2018 IMMERSE in downtown Orlando with the OPO Brass and members of the Rollins College Choir, that the city sings along! More details on this event will be posted as we get closer to October.